Infinite Art Tournament: The Infinite Art Tournament, Round One: Mucha v. Munch! The Infinite Art Tournament, Round One: Mucha v. Munch! 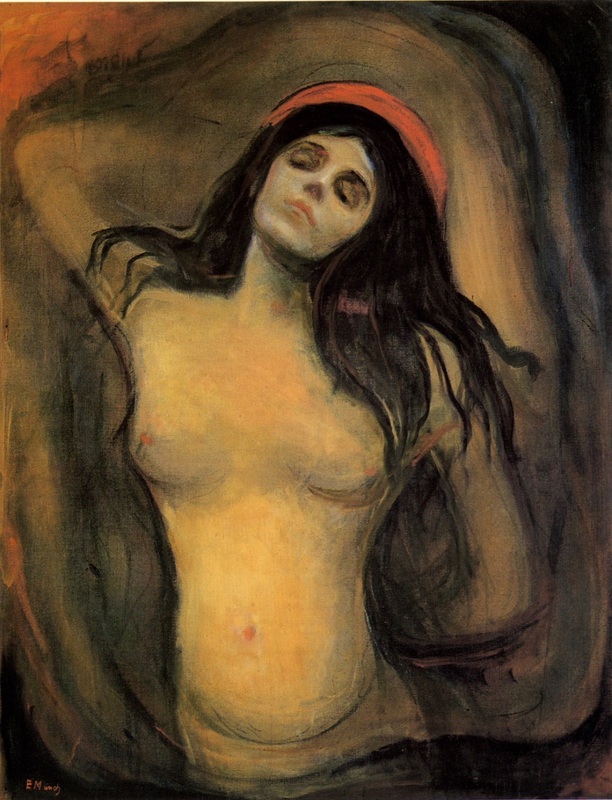 Munch. Munch's figures look like Mucha's after they've contracted syphilis. 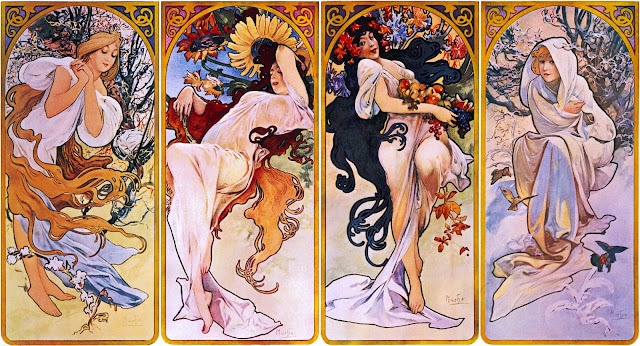 Ah, if only Munch's tormented souls had purchased whatever Mucha was advertising. I'll go for Munch. In this Tournament of many French, Italian, and American guys, we don't have many Norway-Czech matchups. You almost want to see them both win so they can represent. So hey, I'm not especially an Art Deco fan, but it has its place at the table. With Munch I'm all, like, whatever. So I guess I'm going with Mucha and the Czech people in this First Round match! 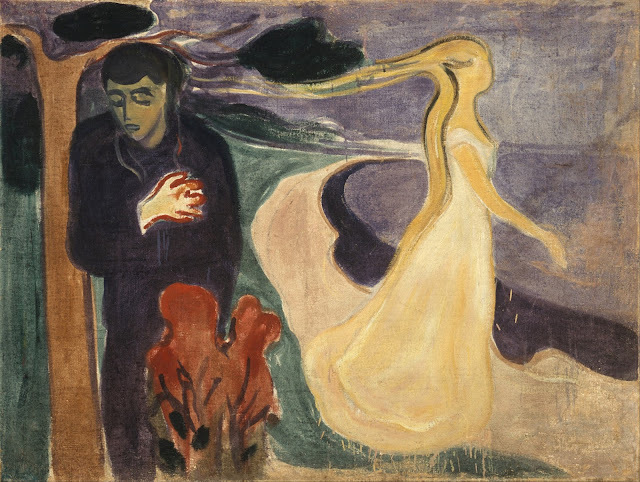 Munch - though it's sort-of a sympathy vote because they look so sad. It's an upset! It's an art-historical upset! as Mucha takes Munch down, seven to four!